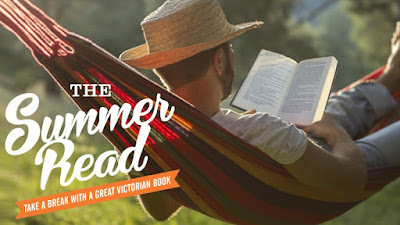 I feel honoured to have The Unbroken Line selected as part of the State Library of Victoria's Summer Read. It's particularly rewarding because the books are selected by Victorian librarians and recommended to library-goers over December–February. Its wonderful to know that the book will have a home on the shelves in libraries throughout Victoria. 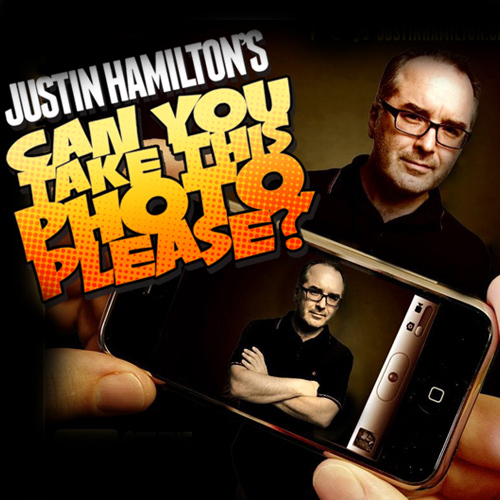 I had a wonderful time catching up again with Justin Hamilton on the 207th episode(!) of his podcast Can You Take This Photo Please? The last time we spoke was when Blood Witness was released so he kindly invited me back two years later to chat about The Unbroken Line (and a great many other things as well). It's always a real pleasure to talk with Justin as his approach leads to a free flowing conversation and in depth discussion that only a podcast can allow for. I'll be hosting a conversation around Crime Fiction in October at Richmond Library. It should be an interesting evening for those only just interested in crime to more seasoned literary sleuths. I'll chat about my own writing experiences and about the kinds of books that push my buttons while opening up the conversation to what attracts other attendees to the genre. 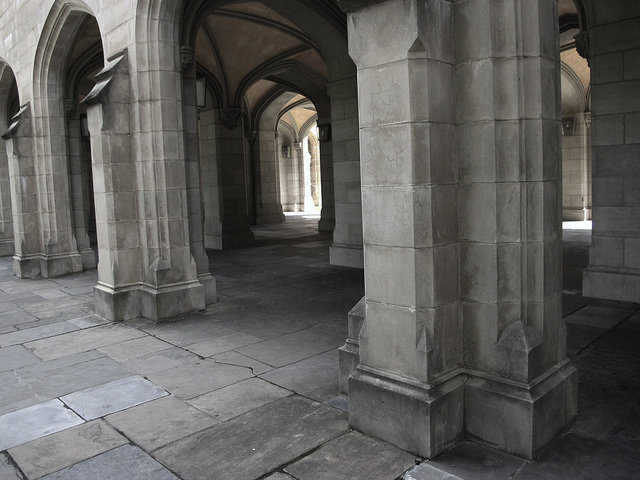 Much has changed at my alma mater since I studied law there around the turn of the millennium. 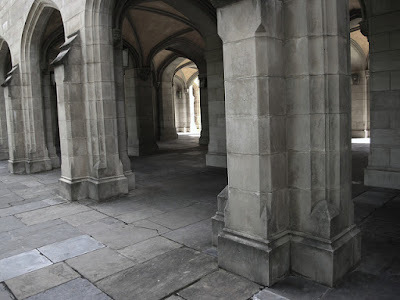 The year after I graduated a slick new law school was opened south of campus — the sandstone replaced by a glass-fronted high-rise — the camellia bushes in the law quad no longer its centrepiece but rather a marble-floored lobby. Where once law lecturers occupied an attic, their new offices more closely resembled those of modern city firms. My nostalgia for that time is mixed. The exams were hard, the cases often seemed impenetrable, but the ideas, the ethics and history all spoke to me. Perhaps it was inevitable that I'd write about the law and not practice it (and forcibly maintain the law schools original home in my first novel). Harris has his heart in the right place, but his head needs some work as he is drawn to pursue matters that place him in compromising, threatening and brutal situations. These personality traits give Harris a complex character which frustrate his desire, and of those close to him, to have some semblance of a normal life while going about the necessary work for his clients. You can read the full review by Abbey's Books bookseller Craig Kirchner and make the most of a special deal they're offering on The Unbroken Line if you order online. I've just caught up on some print reviews that Penguin's media clipping agency forwarded on which were a lovely surprise. Constant googling The Unbroken Line can only deliver so much and not everything is on the internet these days (which is hard to believe). This rollicking legal story flies along at breakneck speed. Those familiar with Melbourne will also enjoy mention of the suburbs, streets and bars Hammond describes. Verdict: A ripper. There have also been some wonderful readers responding to The Unbroken Line over on Goodreads with the book currently averaging a 4-star rating. It's always a privilege to have readers (especially ones who give good reviews online!). 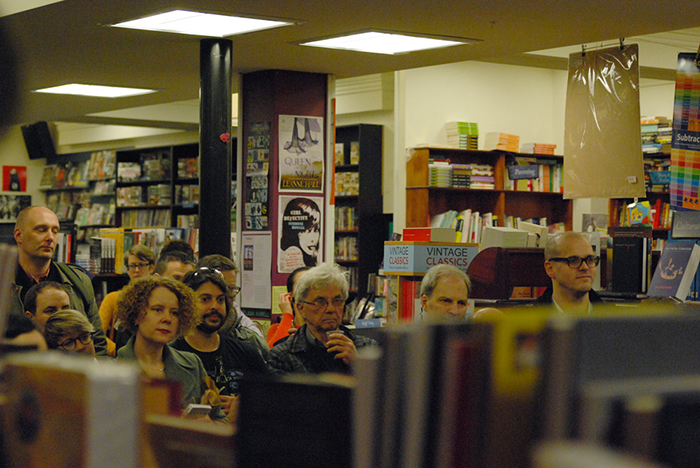 The book launch for The Unbroken Line was held last Thursday 16 July. 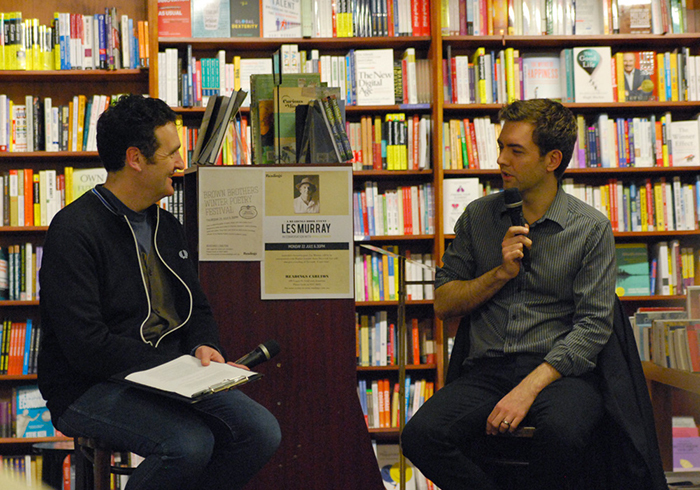 It was a wonderful evening and the support and enthusiasm for the new book was&nbsp very gratifying. 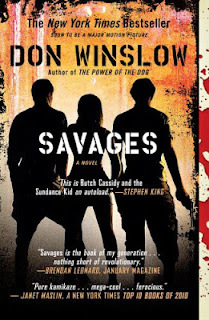 After I read briefly from the first chapter, Angela Savage interviewed me on a range of topics including the challenges of a second novel, my aspirations for Will Harris as well as some of the historical and legal influences I drew on for this second outing. Angela brought some fantastic insights as a fellow crime writer and it was a real pleasure to share the stage with her. Again, as with the Blood Witness book launch, the resulting sales at Readings put The Unbroken Line on their Top 10 Best Sellers list of the week. A fantastic show of support from all those who came on the night - thank you to all. Last Sunday the Fairfax papers interviewed me. 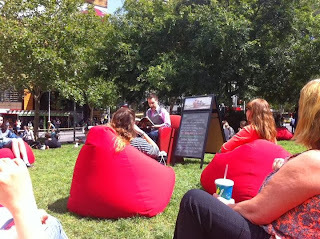 Not only was this a real thrill, it resulted in great weekend exposure in Melbourne, Sydney and Canberra. 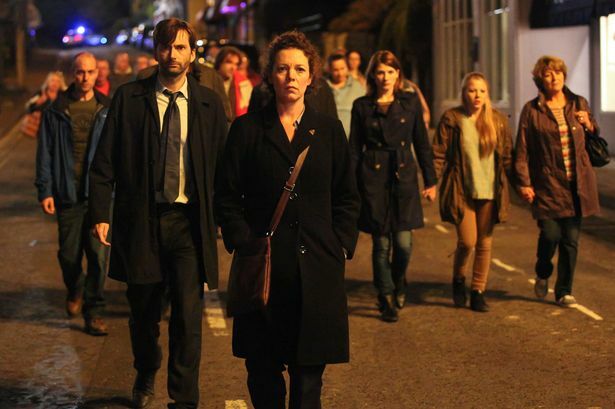 I really enjoyed Karen Hardy’s article as it discussed some broader aspects of the future for the Will Harris series including the TV option (more news on this down the track). Also excellent were recent blog reviews and radio interviews with some wonderful people from community radio. With all this going on it would be fair to say that word of The Unbroken Line is absolutely getting out there. Fingers crossed for plenty of sales. 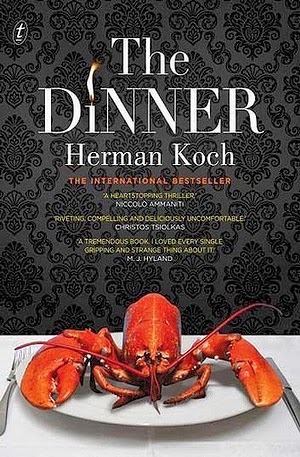 "promoted as “the Australian John Grisham”... the author is probably deserving of the comment on the cover of the book!" "If Blood Witness breathed fresh air into an otherwise stuffy sub-genre, The Unbroken Line brought it into uncharted waters"
First reviews for The Unbroken Line! a grim part of Australia’s history"
"a plot steeped in colonial history and inherited power and corruption"
"a taut and intelligent thriller that poses big questions about legality, morality, privilege and justice without sacrificing pace or suspense"
"a smart and slick page turner with enough pulp to make the whole thing a very fast paced, enjoyable read"
"a well crafted and gripping legal thriller. Perfect for fans of John Grisham and Michael Connelly"
"an intricate story that zips along pausing for moments where Will’s frustration at the limitations imposed by following the rules is palpable." 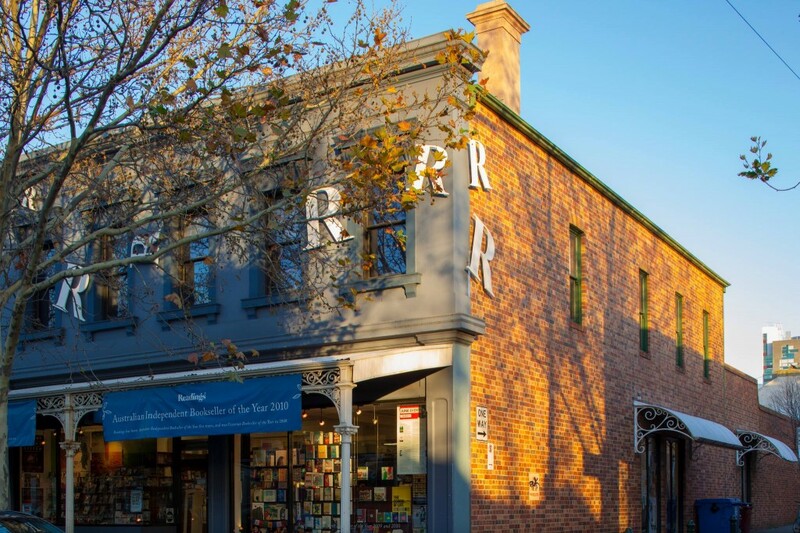 As is pretty clear recently on this blog, I have a new book coming out and to celebrate it's release an event has been organised at Readings Carlton. Angela Savage and I will be having a conversation about The Unbroken Line. With Angela being a fellow crime writer we're likely to stray into some general talk about the genre or at the very least have a showdown over Agatha Christie. 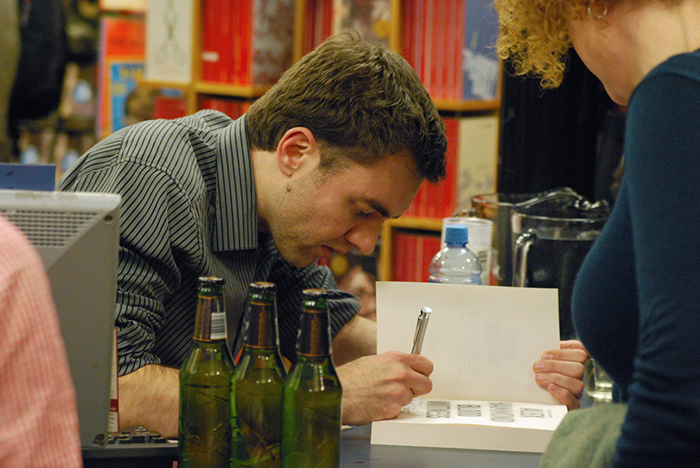 I'll also be signing copies of the book which the good folk at Readings will be selling. 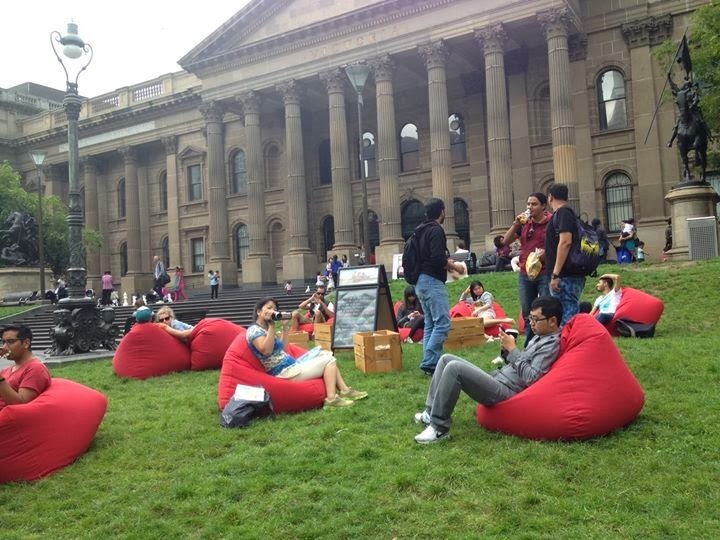 Readings have set up an event registration link which you can also use if you feel inclined. If you're interested in a autographed copy of the new novel (and are a Goodreads member) follow the link below to go into the draw. 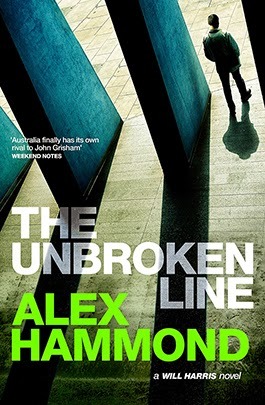 Competition closes the day after The Unbroken Line is officially released at which point the good folk at Penguin will ship the winning copies from Melbourne to parts afar (as long those parts are still in Australia). Giveaway ends June 25, 2015. E-book released June 24 2015. It would seem I'm fortunate to have friends in the right places – both film-makers and composers. This is the result! Find out more at Penguin Books. I'm excited to be able to reveal the cover for The Unbroken Line the new Will Harris novel. I love Adam Laszczuk's design for this cover. It captures the menacing urban environment through which Will Harris walks. There's a sense of the legal institutions that Will comes up against and the long shadows they cast. Astute observers will note the columns' shadows break the 'Unbroken Line' of the title, a hint of the infractions to come. It's striking, evocative stuff. More info can be found at Penguin's official page for the novel including its publication date of 24 June 2015. That’s right! Blood Witness has been optioned to be turned into a TV series. Very exciting times, and still a ways to go before it arrives on the small screen, but I’m very much looking forward to this process. I wrote a spec pilot based on the novel and had the good fortune to pick up a producer who is a big fan of the book. We’ve already workshopped the screenplay, a very rewarding experience, and are looking in the first half of this year to find an interested network. Watch this space for updates as I get them. Hawk’s Covenant has been retitled as the very stylish The Unbroken Line – a title that ties in wonderfully with the plot and themes of the novel. I’ve just completed its redraft in preparation for a July release this year. I’m very happy with the state of this book – it’s more ambitious than Blood Witness while still exploring the central theme of law vs justice. I’ve also seen the provisional cover and can say that it’s fantastic. Adam Laszczuk has done an amazing job on the design and as soon as the final cover can be released I will throw it up on the website. 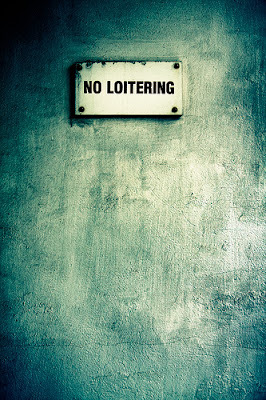 Expect ominous shadows and grey urban dread – perfect for a Melbourne-based crime novel. Just before Christmas, I finished the draft one of the third book in the Will Harris series (no title as yet). I’ve found that each successive book gets harder in terms of my own self-criticism and what I’m willing to accept for my characters, plot and writing. Dorothy Parker really did nail it when she said ‘I hate writing, I love having written’. ‘Hate’ is perhaps too strong a word for my experience – there are still those days when the whole thing sings – but I do miss the naiveté of my first writing attempts when everything I put down felt like solid gold (it wasn’t, of course). I’ve also recently completed a film screenplay and two treatments that are currently doing the rounds (via my agent) to producers. Again these are exciting, if nerve-wracking times, but so far the feedback has been good. Unsurprisingly, perhaps, they’re all crime stories and I’m enjoying playing with the expectations and boundaries of the genre. 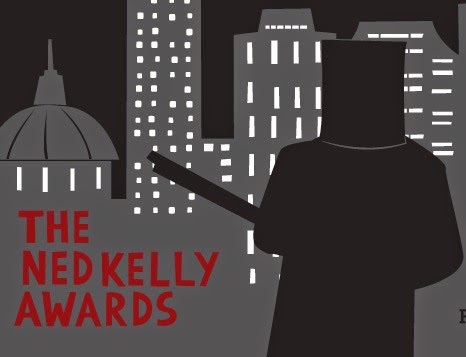 Last Saturday as I sat anxiously waiting for the 2014 Ned Kelly Awards for Australian crime writing to come in I received an anonymous email. Not unlike something out of a crime novel it showed only the sender's mobile number, had no subject and only included a text attachment. Opening it up it read simply "Congrats on your short listing for Ned Kelly Award for Best First Crime Novel!" Frankly, I wouldn't have wanted to find out about the nomination any other way! There's something to be said for a bit of theatrical mystery when receiving fantastic news. I couldn't be happier with the nomination. It's this sort of recognition that makes a real difference to the solitary life of a writer, particularly when it comes around to gathering media and reader interest in subsequent books. It's also very legitimising when staring down the disillusion that comes with commencing each new novel. 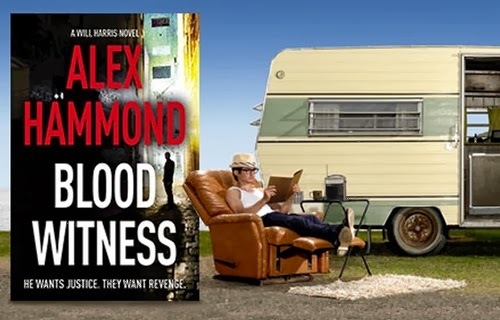 The judges described Blood Witness as "original and tightly written" — which is quite the accolade. It's also wonderful to have been nominated among such excellent company: Peter Cotton for Dead Cat Bounce, Candice Fox for Hades and Ellie Marney for Every Breath. 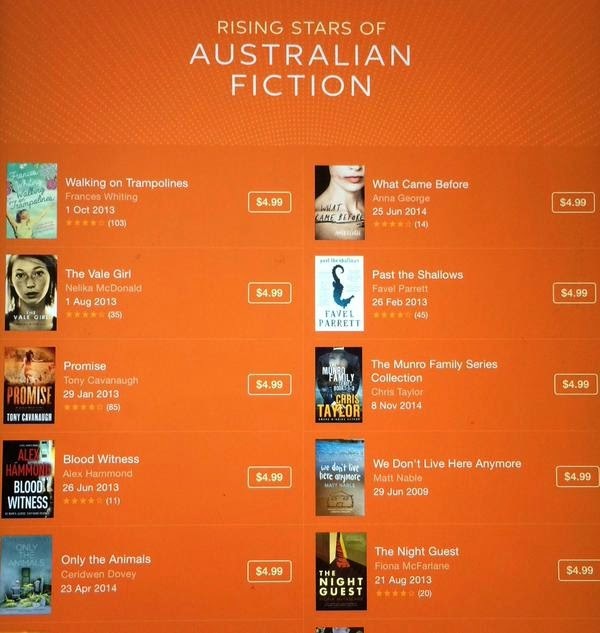 The full short list is available on the Australian Crime Writers Association's website. 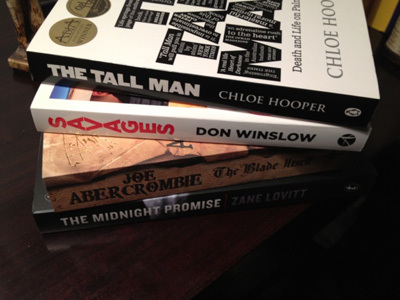 The winners will be announced at the Brisbane Writers' Festival on Saturday 6 September — you bet I'll be attending! 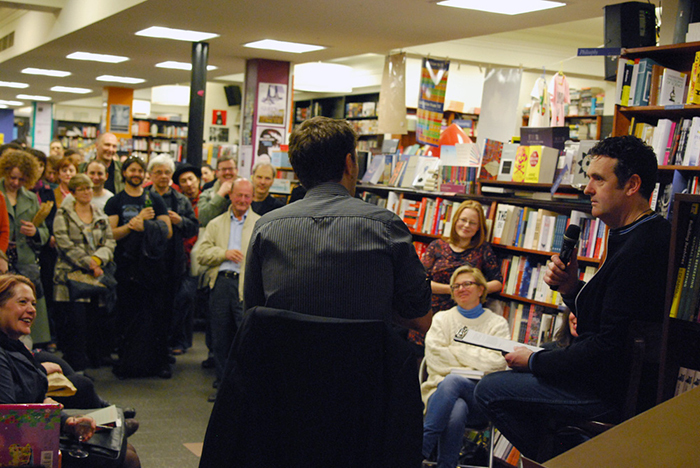 What better way to spend a night in from the cold than talking about crime fiction? I have two June events coming up as detailed below. If you’re in the area drop by! Both events are free and full of interesting stories and lively discussion. 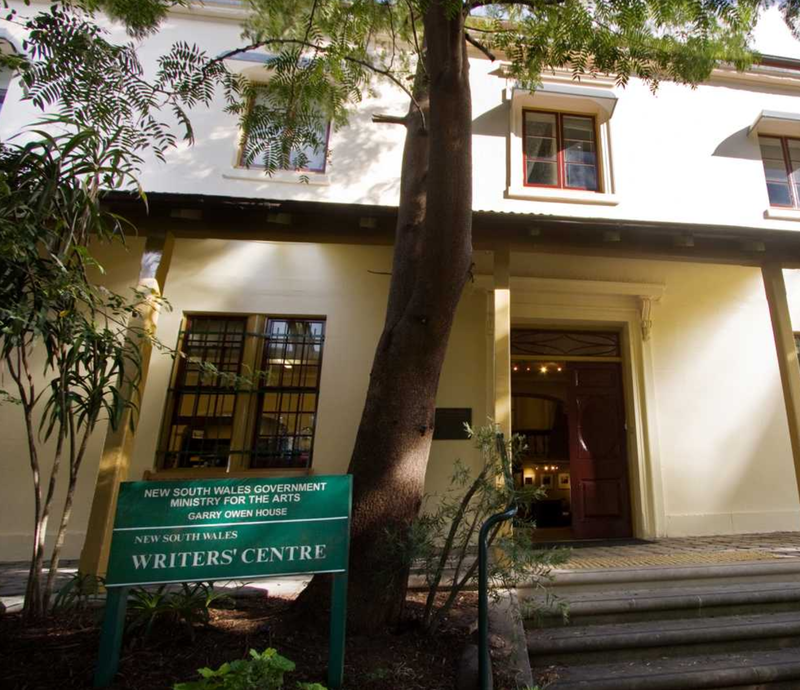 I'm excited to be invited back to the EWF this year to present a workshop on writing commercial fiction. Titled To Market, To Market: Commercial Fiction with Alex Hammond I will be working through my own experiences with commercial publishing and the tips and techniques I have learned along the way. When talking about "commercial fiction" I'll be using the traditional (if problematic) literary/commercial split — that commercial fiction is more strongly geared to narrative (although I maintain character is just as important in commercial as it is in literary fiction). Also, although there are some exceptions, genre writing falls into the commercial camp (crime, romance, speculative fiction, horror, etc). I'll touch on this briefly at the start the session when looking in to target audience and marketing expectations —something I feel is critical to be aware of before you start writing. It should be an interesting and lively hour and a half. I'm looking forward to it. As part of the SLV Summer Read program I'll be heading out on the road to speak at libraries across East Gippsland. This whirlwind tour includes 4 libraries over two days and I'm looking forward to the road trip through a part of Victoria that I haven't been to in a very long time. Podcasts, music and audio books are lined up and ready to go! I am also looking forward to meeting people and discussing my background in the law and how I came to write Blood Witnesses as well as the challenges of writing contemporary crime fiction. There will be the opportunity for a Q&A as well as sales and signing of the book. 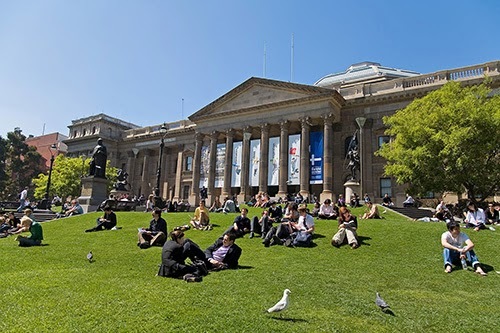 Very exciting news today with the announcement that Blood Witness is part of the State Library of Victoria's Summer Read for 2014. The annual program sees ten judges select ten books that are either written by a Victorian, are set in Victoria or are about Victorians. It's a very diverse mix this year and it's wonderful to share the list with Stephen Carroll, Andrea Goldsmith, Alexis Wright and Anna Krien. One of the great things about the Summer Read is that its focus is on Victorian libraries which participate through running book clubs and other events. To this end over 200 copies have been distributed throughout the state to both metro and regional libraries. Even better, it looks like I will have the opportunity to meet many library users throughout the first half of next year at a few speaking events. As these come up I'll be sure to list them on the blog. Hopefully I'll make it to a few of these book clubs and hear first hand what people think of the novel. Another excellent surprise was learning that Blood Witness has made the Emerging Writers Festival Christmas Wish List for 2013. I really enjoyed my time at the festival and am looking forward to attending in 2014. Again, a privilege to share the list with so many other writers so many of them also debuting. I was really chuffed with this wonderful radio review from local Devonport bookseller Tim Gott down in Tasmania. I still find it surprising to think that the novel is out there in the wild around the country and unsolicited reviews like this one are genuinely exciting. I was also thrilled to see that my interview with May-Lou Stephens from the ABC in Queensland has been placed up on their website. Mary-Lou was fantastic to talk to and showed a real insight into the novel. I really relished the opportunity to talk with her. The story of how I found my genre is interwoven with the story of how I came to be published. Blood Witness, my first published novel, is the fifth I’ve written. And it’s taken me up to this fifth book to begin to refine my work to the conceits and expectations of the thriller genre, more broadly, and crime, specifically. My story is less one of trying a range of genres than one of honing in on what publishers look for in a commercial thriller. For me, my genre is as much a commercial consideration as it is a passion. I was asked this question recently and found it surprising that I struggled to articulate a response. 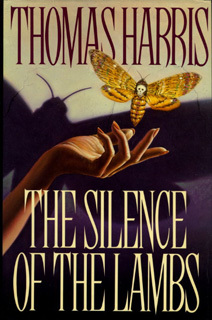 It’s not a case of thrillers being the genre that I read the most. I am as passionate about literary fiction and speculative fiction as I am about crime or thrillers. I think it is more because I am drawn to strong narratives and intricate plotting. 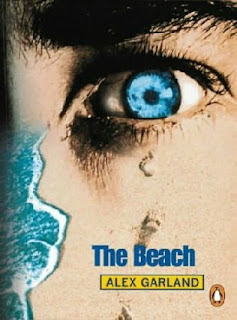 This is not unique to the thriller but it is certainly a key requirement. No one ever speaks of thrillers as meandering, pensive or abstract. For me, the thriller is as much about writing style as it is about genre. If I were to turn my hand to the other genres I am drawn to – historical or speculative fiction – these would follow the form of a thriller. I was fortunate that my fourth book captured the interest of Penguin. They didn’t offer me a contract straight away, rather we had a few discussions about how to improve the text and what to do to make it more finely honed as a thriller. Ultimately, it didn’t lead to a contract but this was a vital experience in developing my genre. Most critically it lead me to change my tack. I stopped being a believer in the adage “write what you feel most passionate about”. My goal was always to be published through a traditional publisher. So I added in an important caveat: to write about what I was passionate about while trying to be aware of market trends and being more rigorous fulfilling the conceits of the genre I was writing in. 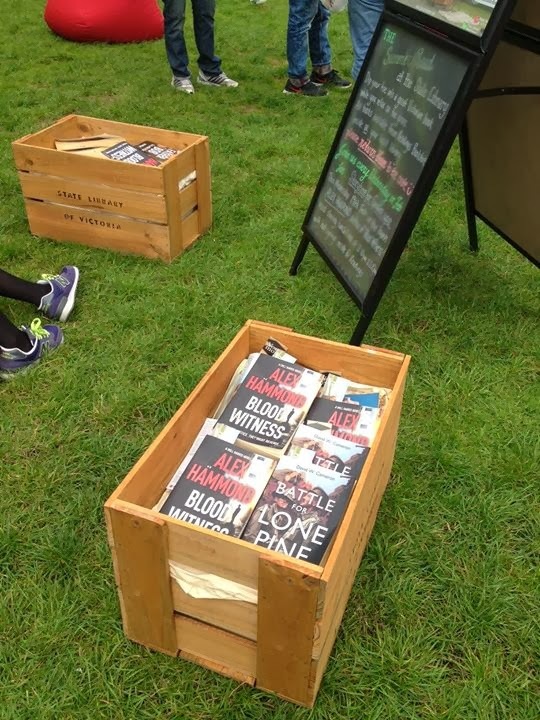 I chose crime because it is arguably the most successful area of genre fiction in Australia. Outside of Young Adult, few Australian authors see much success locally with my other interests, namely horror, fantasy or science fiction. But the local appetite for crime is well established – Peter Temple, Shane Maloney, Michael Robotham, PD Martin, Angela Savage, Kerry Greenwood, Gary Disher, Peter Corris . . . So I did my homework. I read crime thrillers almost exclusively. 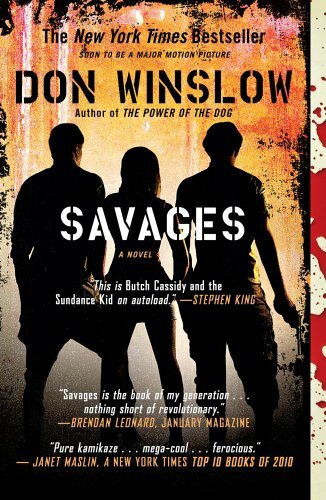 The book I wrote coming out of this was Blood Witness. 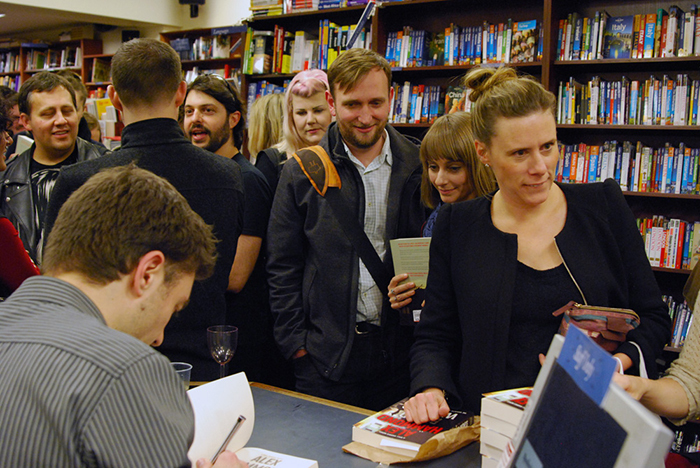 And almost a year to today, I received an email from Penguin about meeting to discuss their publishing my novel. But the story doesn’t end there as far as finding my genre was concerned. Penguin had some notes and considerations on how to position the book in the marketplace. I should say that I am in no way adverse to discussions on marketing. I enjoy them actually, as the goal has always been to try and have as many people read my work as possible. A strong marketing position would only help with this. While my main character is a lawyer the book is not a courtroom procedural, and there is an element of the hardboiled to him – pounding streets and faces to get the results. This was where I let the experience of the publisher step in and how I finally came full circle to calling myself a thriller writer. Which is as good a point as any to address the final question posed by this session: are some genres better represented than others at festivals like this? 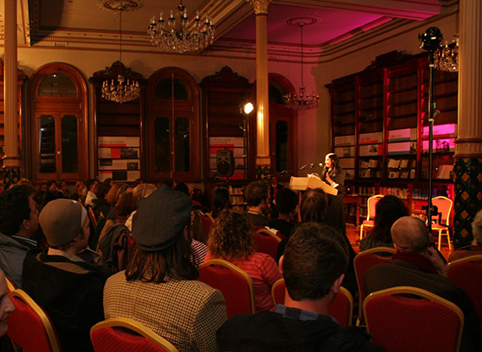 The Emerging Writers Festival positions itself as “promoting emerging writers in all styles, genres and forms”. While this is true for the most part, I feel commercial fiction is perhaps a little under represented in the festival and with it those big ticket commercial genres – crime, romance, fantasy and science fiction. Arguably this is by necessity. In order to remain relevant to the broadest range of writers these types of festivals can’t become too niche in their focus on genres. Besides where would one draw the line? Looking more broadly there seems to be a uniquely Australian cultural cringe over commercial fiction. One need only observe the quietly-simmering resentment of commercial heavyweights Bryce Courtenay, Matthew Riley and Di Morrissey when interviewed in 2010 by Jennifer Byrne. In fact the very distinction 'literary' seems to bring with it a judgement of higher value and merit. This is about as useful as assuming that 'commercial' means a book will sell by the truck-load. That being said, I do feel a few more sessions on the broader concern of commercial fiction would well serve a large section of the writing community. The readership is clearly out there so I dare say the ‘writership’ is out there as well. This week I started on the sequel to Blood Witness. After a first day of 'how the hell does this work again' I've been fortunate enough to hit a kind of rhythm. Here's hoping it holds. I've never written a sequel before. I find I'm asking questions of myself around how much to review from the previous book and how much to leave as unanswered questions. I suspect I will revise quite extensively on the first edit once I've read through the entire novel. But for now I'm using only the information that's absolutely necessary and spreading exposition through a gradual drip feed of dialogue and observations. The balance between finding a point of difference for this book while appealing to the expectations of an existing readership was a challenge but I'm very happy with the result. Of course, this will result in a cascade of activity - from my updating the somewhat nebulous descriptions on this site to in house positioning meetings at Penguin to my agent updating their catalogues. Personally, I find it quite the relief to no longer have to pause, slack jawed at the first question anyone asks when they learn that I've written a book — "What's it called?" Some crime of course, always, with some fantasy thrown in there for good measure. 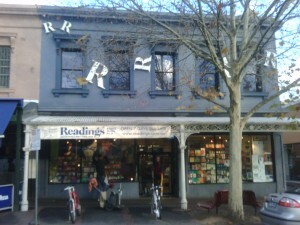 Sourced local independent booksellers (except Savages which had to be tracked down via Bookworld). Jeanette Winterson is one of my favourite authors. However, The Daylight Gate felt a little thin. Yes, it is a novella, so it's intended to be a shorter work, but it felt stretched out. The Passion, one of her earlier novellas, which this piece is in some ways reminiscent of being also supernaturally themed, felt more like a larger work bulging against its length. The Daylight Gate feels at times like the opposite, that it should do more, go further. 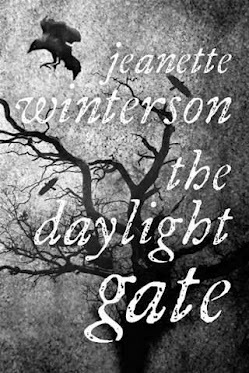 Winterson has the profound ability to construct beautiful, evocative sentences which she does many times in The Daylight Gate. Rather it is the motivation and character development that felt undercooked. This is particularly pertinent as it is set during witch trials where accusations and motive are key. 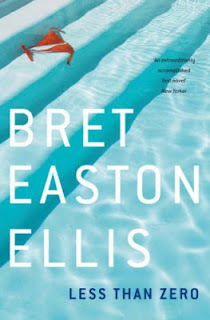 The novella rockets forwards through a series of tableaux-like chapters. May of these are only a 2-3 pages long so there is little time for the reader to get to grips with the characters before we move on. 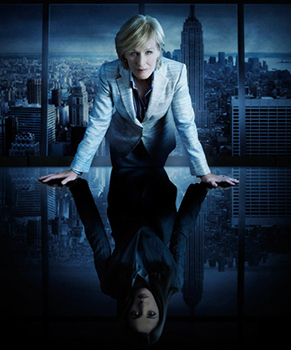 In fact the more successful chapters are longer, where character and motivation are lead out and where we are afforded the opportunity to form an emotional connection with the protagonist, Alice Nutter. It's a shame, as the core setting of this book is ripe with possibility: 1612, the north of England under James 1, witches, Papists, heresy... all published under the banner of Hammer Horror. What I was left with was the sense of a missed opportunity. The stars had aligned but somehow the portents were missed.